Woopdrift.io | Play Woopdrift.io free on iogames.space! 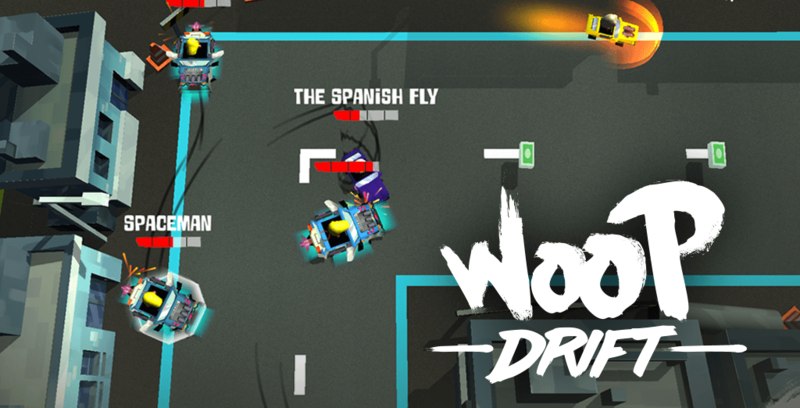 Woopdrift.io is a fighting car game where you need to kill the other players and collect as many bucks as possible before getting destroyed. Collect power-ups, destroy other players. No races, no rules, no barriers! Drive anywhere you want and take down other drivers for points to top the leaderboard and rule the city! Use your mouse and click everywhere you want to controle your car. 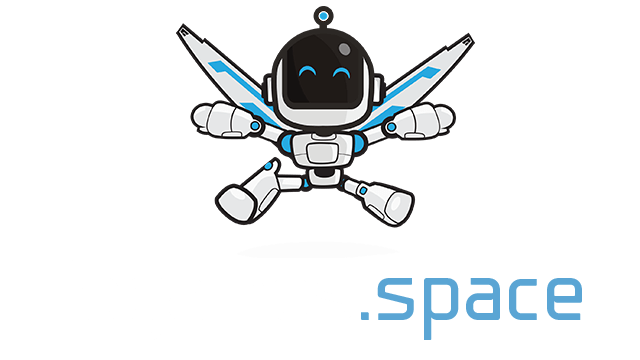 Press Space Bar to shoot. Use touchs 1,2,3 to choose your power-ups. Pick up the item box and eliminates the enemies. Kill others players, gather the letters "WOOP " and pick up some money to level up. Select one of the 3 bonuses offered at each new level. Take a maximum of money and go back to the garage to upgrade your car.